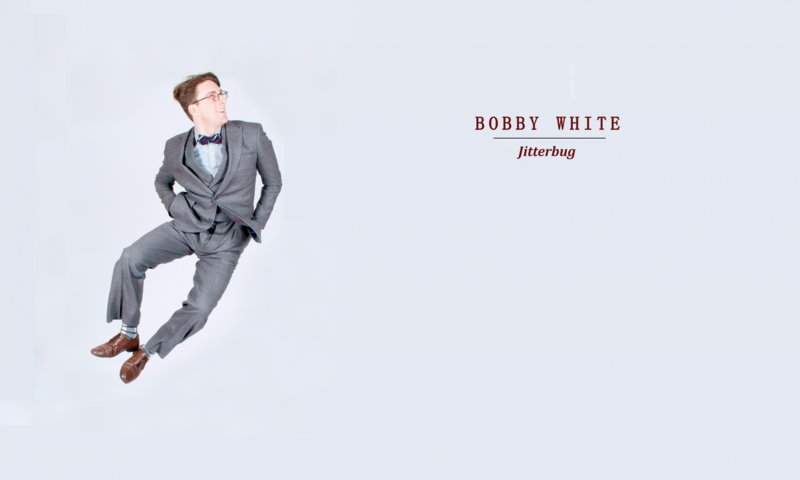 Bobby White has taught Lindy Hop, Balboa, and Solo Jazz around the world for over a decade. He has won various championships in all, including an unprecedented three out of four years of winning All Balboa Weekends prestigious American Classic with Annabel Quisao. He is honored to teach regularly with several incredible followers including Kate Hedin, Annabel Quisao, LaTasha Barnes, Gaby Cook, Shani Brown, and Sylvia Sykes. His passion for the dances is rivaled only by his passion for teaching and swing dance pedagogy. He is know for his storytelling talks, humorous yet scientific teaching style, and as one of the main MCs of Lindy Focus. 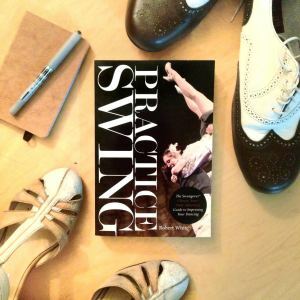 He is the author of the renown swing dance blog Swungover* and the book Practice Swing: A Choose Your Own Adventure Guide to Getting Better at Swing Dancing. He is the founder of The Swung Furies, a New York performance group that specializes in taking inspiration from the Whitey’s Lindy Hoppers. Shirt of the day. Thanks, Angie Weddell!